Radiant, upbeat and more addictive than a hot summer sun. Those three things describe Armin van Buuren's brand-new single in full. 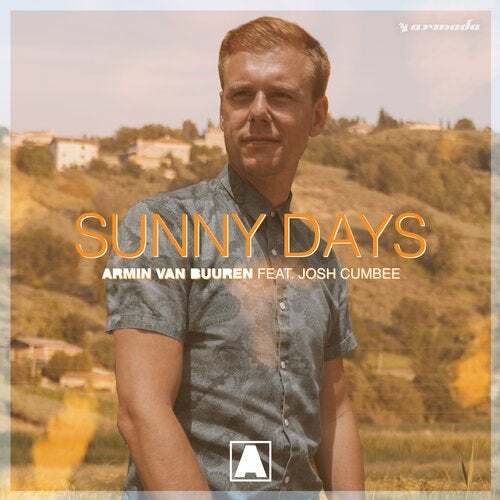 Representing a piece of summer that never fails to bring a smile to your face, 'Sunny Days' features the stellar vocals of Josh Cumbee, mesmerizing guitar play and delightful vibes that you just have to indulge in. Our life would be a whole lot darker without songs like this one.